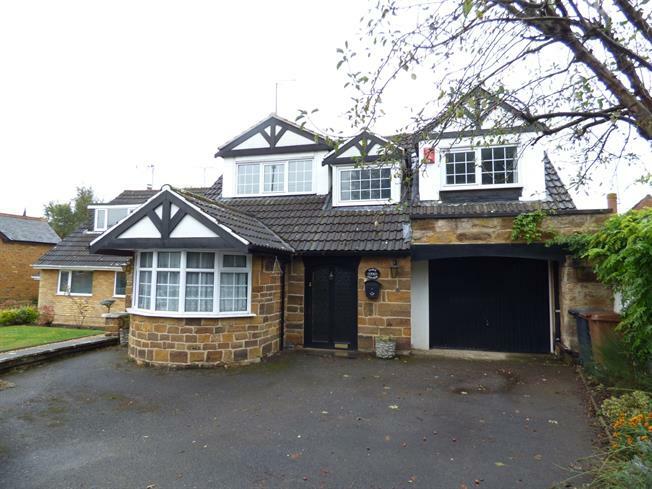 4 Bedroom Detached House For Sale in Northampton for Asking Price £425,000. Offering generous amounts of living space and located in the heart of Dallington Village is this three/four bedroom detached house. Boasting stunning features throughout and set close to the local community centre, tennis club and Dallington Park, the property comprises a lounge, a dining room, a kitchen, a utility room, a garage and the fourth bedroom / study. Upstairs you will find three bedrooms, with the master benefitting from an en suite and the family bathroom. The property also benefits from gas central heating, UPVC double glazing, off road parking and a rear garden.